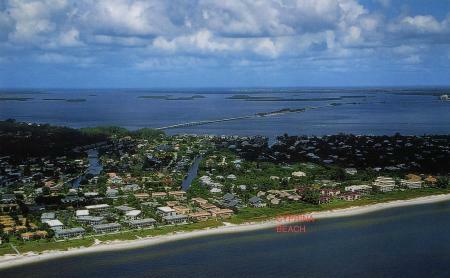 Sanibel is a barrier island connected to the mainland by a 3-mile-long causeway that stretches from the southern reaches of Fort Myers out across Pine Island Sound, where the Caloosahatchee River empties into the Gulf of Mexico. Created by nature to protect the mainland, the palm- and pine-tree lined islands are famous for their beaches and the incredible variety of shells on their shores. And also for their reluctance to allow too many intrusions of the modern world: there are no stoplights on either island, and buildings on Sanibel are “no taller than the tallest palm tree." 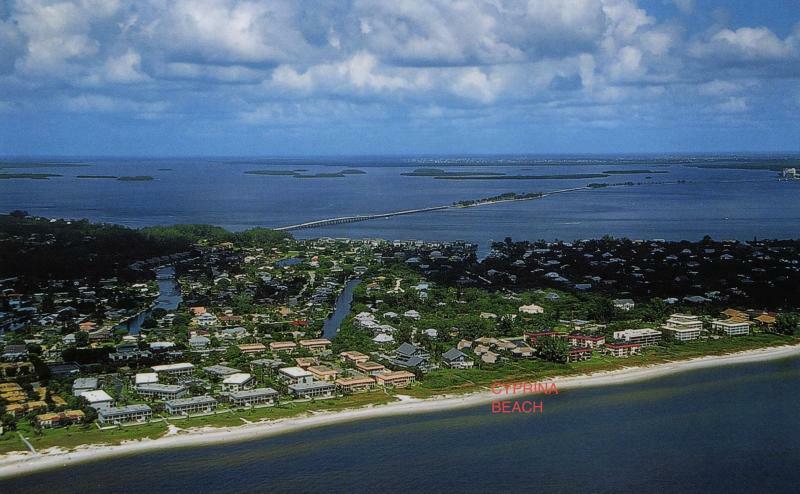 Sanibel has been used variously as stopovers for Spanish explorers and resorts for the rich and famous, including one very special cartoonist, Jay Norwood Darling who helped create the more than 6,400-acre national wildlife refuge that bears his name. Visitors to the island enjoy not only the natural, ungroomed beaches, but also the languid pace of island life, great restaurants, theater, small museums.